“Truly original, just like the original", is the perfect epithet that describes The Pollen Count. A band perfectly suited to their task, who between them have played with and supported such luminaries as Sir Elton John, Joe Cocker, Santana, Robert Plant, Eric Clapton, The Who and Bob Dylan and graced the stages of such iconic venues as The Royal Albert Hall, Wembley Arena and Glastonbury. 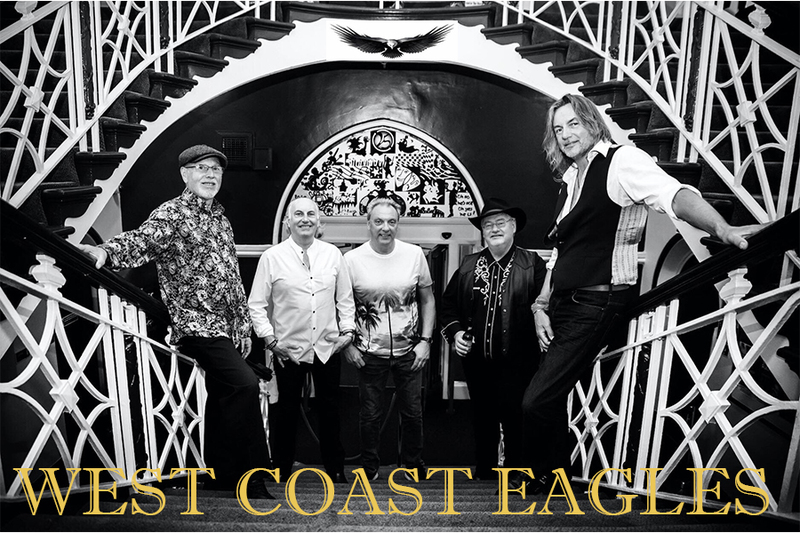 They deliver a truly wonderful sound, passionate and heartfelt renditions of much beloved songs, delivered with a technical experience and attention to detail that is simply staggering. To see this band live is an incredible musical journey.